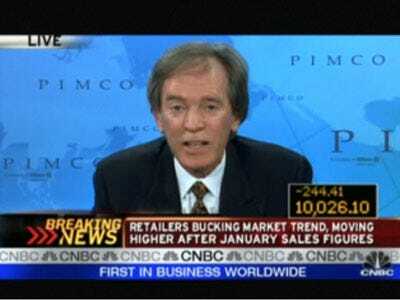 Bill Gross: Bonds Will Only Get Uglier From Now On... Can I Introduce You To My New Stock Funds? The Bond King is getting bearish on bonds, to the dismay of individual investors who poured nearly $90 billion into them last year. His company Pimco, the top dog of bond investing, has even started to offer stock funds. That should say it all.